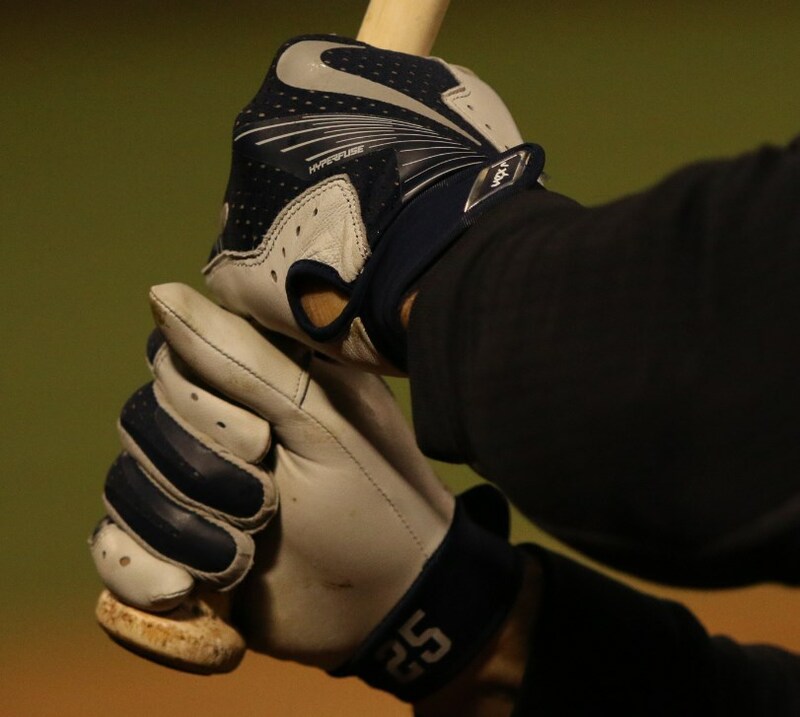 Mark Teixeira grips up with Nike Vapor Elite Pro batting gloves in grey/navy on the road and white/navy at home. Lots of color options at the link, just not Teixeira’s. 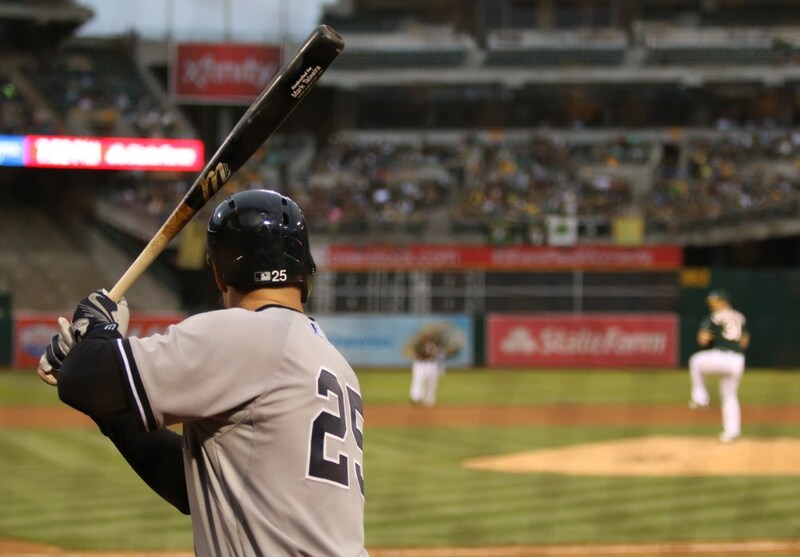 Categories: Mark Teixeira, Gear, Batting Gloves, New York Yankees, First Base.